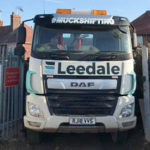 Leedale is the East Midlands leading construction services provider and has recently added demolition & site clearance to its growing list of services. We are innovative, experienced and leaders in the construction field. 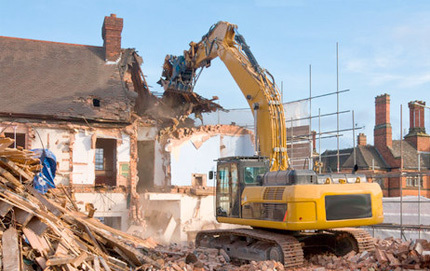 This allows us to deliver safe, efficient, environmentally friendly and technologically advanced demolition solutions. We offer our customers a full package regardless of size or complexity which includes demolition of buildings down to ground level, giving full regeneration of a site ready for building works to commence. Our dedicated, experienced and professionally qualified team can advise and support you on all aspects of demolition or site clearance. Safety is always at the top of all our demolition projects while maintaining the most stringent health safety and environmental standards. 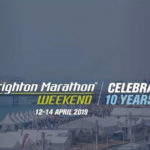 We use cutting edge equipment and are renowned for completing jobs quickly, cleanly, cost effectively and can provide full CDM coverage in line with CDM 2007.